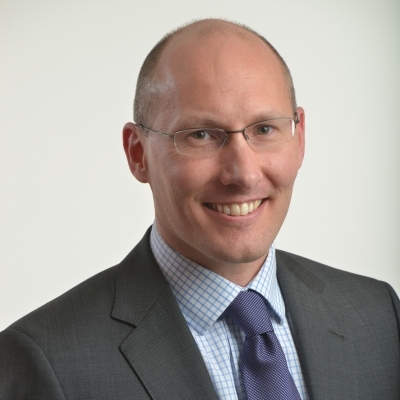 I’ve worked in financial services since I graduated from the University of Durham. Murray and I formed Flowers McEwan in 2001 out of a company in which we’d both worked previously. For some 35 years I spent my days advising people about their financial planning. I no longer provide regulated financial advice (I have a very good team doing that). My role is to promote and chair the business, to maintain a good relationship with existing clients and to oversee the staff. I’m married and have two sons (one in music and one in business). When not working in this business I am occupied as the co-Senior Pastor of the Leeds Vineyard church (with my wife, Alison). Away from all that I love to read novels and biographies, watch sport and occasionally get to the opera. I graduated from Glasgow University and for a while pursued my love of music playing in a rock band. After that, following a short time in retail management, I trained as a financial planner. I’ve been involved in financial planning for the last 25 years and joined David to form Flowers McEwan in 2001. I’m experienced in helping people understand their goals and showing them how they can organise their finances to get where they want to go. I get great satisfaction out of being able to see clients make excellent and informed financial decisions and then see the huge benefits that brings. 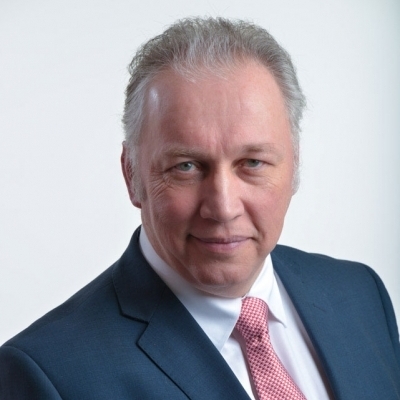 I have recently completed a term as the Chair of the Yorkshire branch of the Institute of Financial Planning and speak on ethical investment and philanthropy in financial planning. I am married to Helen with two children. I have been involved in the leadership at my local church for a number of years, particularly now on the musical side. I still write songs, play and record music and I enjoy cycling. 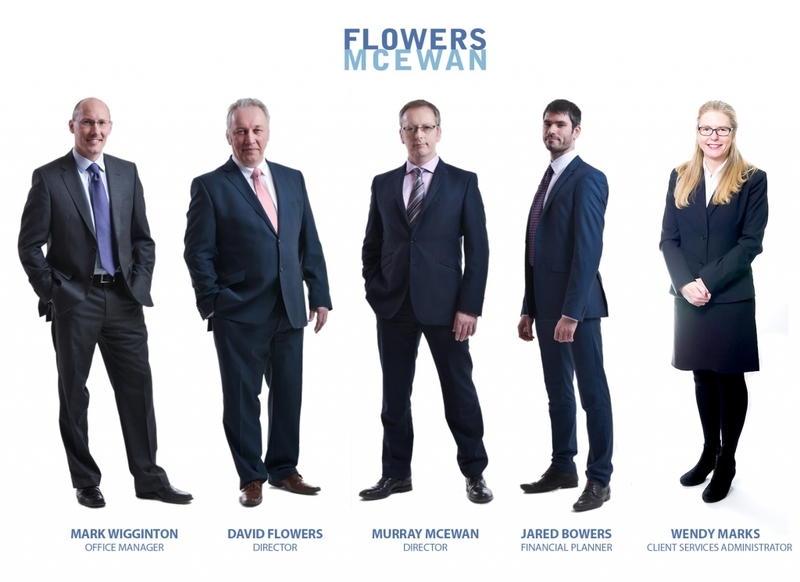 After graduating from the University of Leeds with a degree in Psychology, and spending a year working for a major bank, I joined Flowers McEwan in 2008. 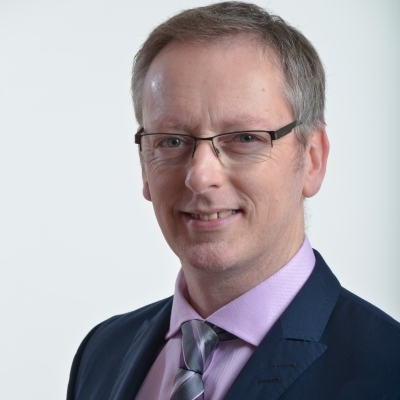 I am now a qualified financial planner looking after clients of the firm – mainly in West Yorkshire but also in London, Oxford and the South Coast. I take great satisfaction at being able to explain complicated financial issues and in providing careful advice and a diligent ongoing service to our clients. I am actively involved in my local church. I love sport and both play and watch golf, tennis and football. 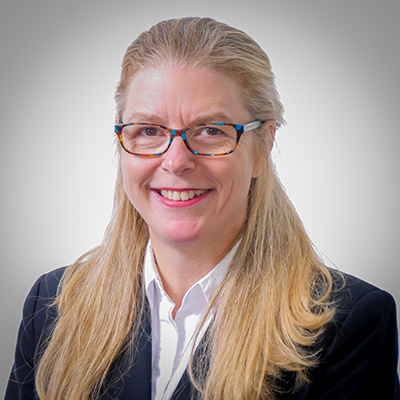 I’ve worked in financial services since 1998 in a number of different firms, mainly in compliance-related fields and as a Director of a previous firm. I also used to work for David before joining up with him and Murray in 2013 as Office Manager. I bring a lot of experience and expertise in compliance and customer service, but I really enjoy making sure that the back-office of the business runs smoothly and that our clients enjoy an exceptional service. I am married and have a son. I enjoy nature, walking, cycling, and being involved local community events. After graduating from the University of Leeds in 1994 with a degree in Geography I spent several years working in a range of positions including research assistant and conveyancing roles for a large national bank. I began my financial planning career in 1997 as a trainee Client Services Assistant. 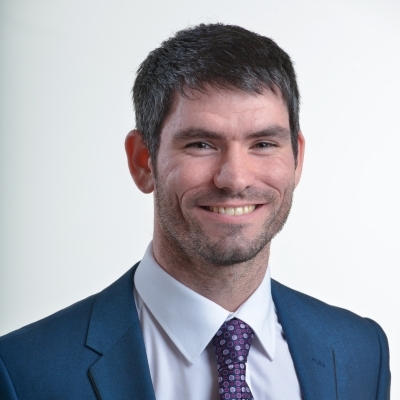 Following completion of my Financial Planning Certificate I moved to a Paraplanner role until 2010 when, seeking a new challenge, I moved to an office manager role within a surveying firm. Returning to Financial Planning, I recently joined Flowers McEwan to work alongside and support the team in providing an excellent financial planning service to our clients. I am married and live on the edge of the Yorkshire Dales. I am a keen runner and a member of my local running club. I enjoy competing in all distances from 5km to ultra marathons and can often be found running around the streets and fields of the Yorkshire Dales come rain or shine.